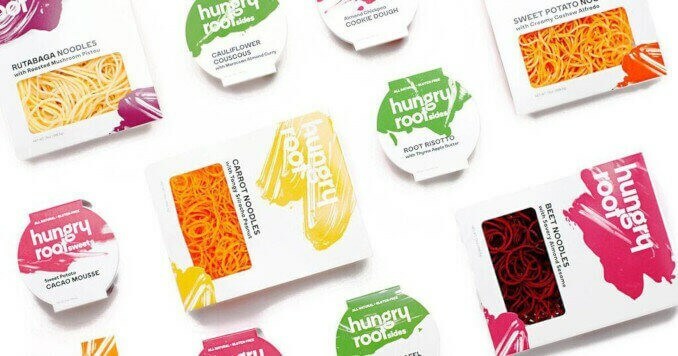 Hungryroot is a New York-based vegan delivery service that delivers fresh plant-based foods that allow its customers to prepare healthy meals in less than 10 minutes. The company says that its service is the easiest way to eat healthily. The delivery service is aimed at customers who want to maintain a healthy, balanced diet, but do not have time to deal with recipes or cook elaborate dishes. They can subscribe to Hungryroot’s online service and receive ready-portioned and prepared ingredients to allow them to prepare a healthy meal in under 10 minutes. These include main and side dishes, sweets, snacks, spreads, breakfast ingredients and many more. They are completely vegan, free of gluten, preservatives and trans fats, and contain important nutrients, complex carbohydrates and healthy fats that provide energy. A portion of food for a healthy meal costs between $6 and $7. Other delivery services that offer vegan meals include Veestro, Deliveroo, Simple Feast and Urthbox.